Portugal has been named the top destination for investment and living in a recent survey – no surprise when you consider its booming property prices, friendly people, 3,000 hours of sunshine and laid-back lifestyle. So, if you’re tempted to start thinking about buying a house in Portugal in 2019, what should you know? Here are our top five points. Forget Brexit completely, extension or no! 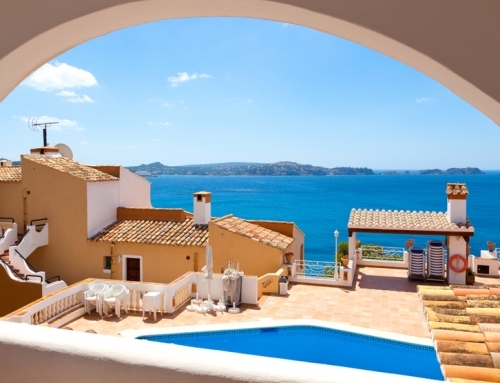 Anyone buying a property in Portugal worth more than €350,000 and needing renovation will qualify for five years’ residency through its ‘Investment Visa’ programme (commonly nicknamed the ‘Golden Visa’)! As with most European countries, once you’ve resided in Portugal for five years, you’ll then be eligible for permanent residency and eventually, in many cases, to apply for citizenship. A big plus of the ‘golden visa’ in Portugal is that it also extends those rights to your immediate family, including dependent children. The Portuguese property sector, fuelled by overseas investment, is looking extremely strong. 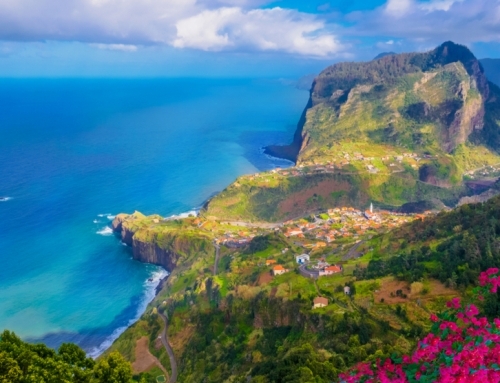 Buyer demand has held steady throughout this year, according to Confidencial Imobiliário and many estate agents in Portugal, unlike in neighbouring Spain, are yet to see any impact from Brexit. 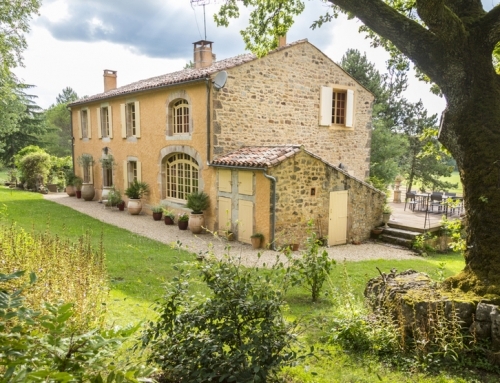 Nationwide, prices are rising by around 9.3%, according to an index from the European Union. So, for anyone looking into buying a house in Portugal in 2019, it could be a very strong investment indeed! 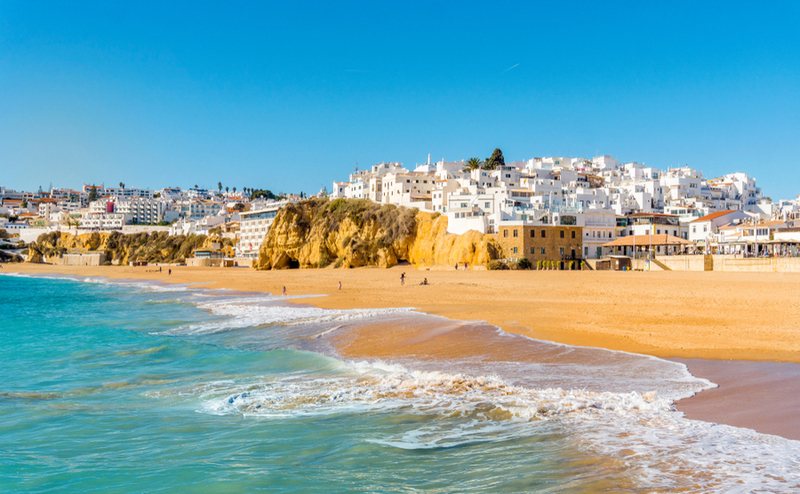 Many of us are familiar with the beautiful Algarve from holidays – sun, sea, beach and whitewashed villages. Property prices are nowhere near the astronomical levels of London, for example, but it can be pricier than much of the country. 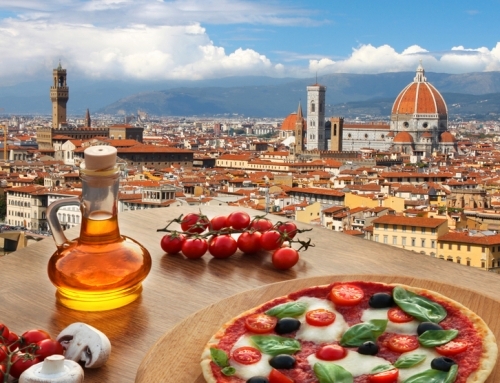 Many expats overlook the possibility of heading a bit inland, where prices are much lower. The rural hinterland of the Algarve is called the Alentejo, and it’s a centre of authentic Portuguese culture. 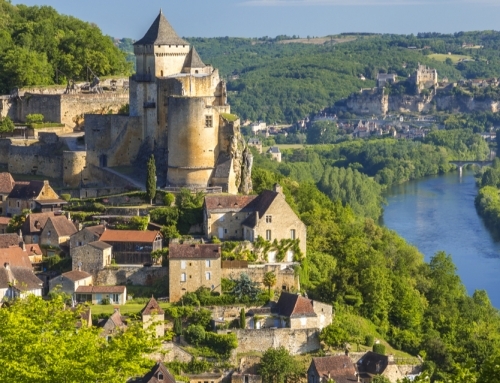 You’ll find villages where time seems to have stood still, and which are far from being discovered by holidaymakers! The coast is still only a short drive away and, in many ways, it can be a blessing to be a little further out during the busy summer. 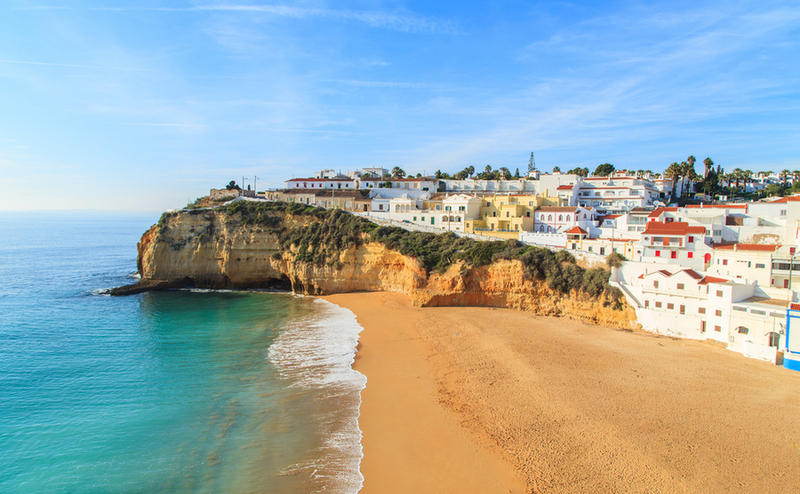 If you’re thinking of buying a house in Portugal in 2019, you’ll be pleased to know you could qualify for a golden visa and the NHR scheme, depending on your personal circumstances. For foreign residents, Portugal has a non-habitual residents scheme which essentially gives anyone buying a house in Portugal a tax break for ten years. Although you’ll pay on Portuguese tax, income from overseas is completely untaxed. Most people will qualify if they haven’t previously lived in Portugal for the last five years, and are now resident in Portugal for tax purposes. This will mean living for more than 183 days a year in Portugal. 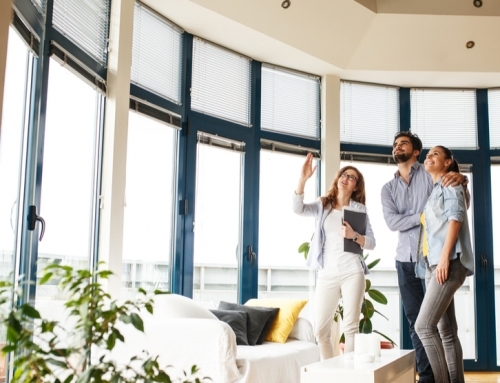 Good news for anyone buying a house in Portugal in 2019 – the actual purchase process is very straightforward, and is overseen by a notary. As long as you know the key steps to follow, you could well be in your dream home by the end of this year. Find out more about the buying process by downloading our free Portugal Buying Guide.